We have previously presented many user interface (UI) kits for our designers fellows but rarely have compiled UI kits that have been exclusively built with CSS. This is something that many designers are looking for. 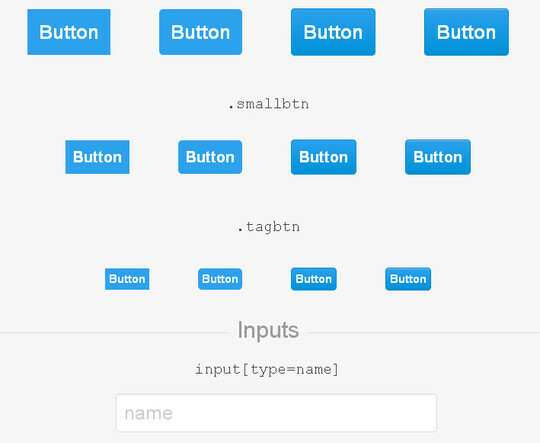 So, look no further as here we are presenting 11 free CSS UI Kits for you. All of these 11 UI kits have been coded with CSS and contain a wide range of common web UI elements. These UI kits and more precisely the common web UI elements are the resources that you will need to build your own wireframe. We hope that you will find this collection useful for you.